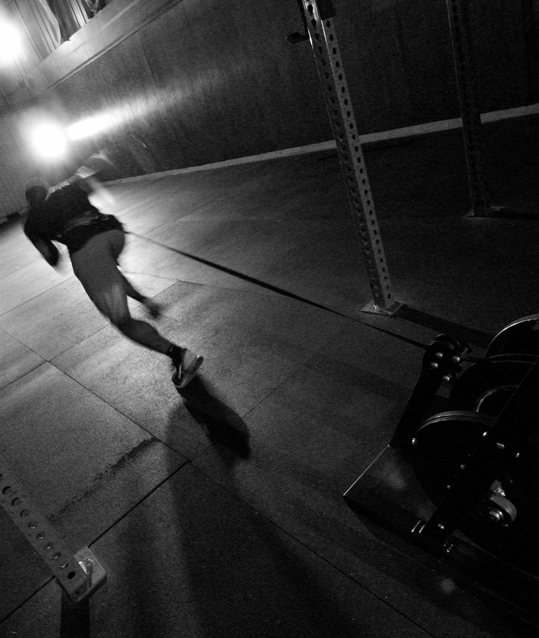 If you want to improve your speed and agility, then this is the technology you’ve been waiting for. The Run Rocket offers sprint resistance training in a way that has never been done before – no longer do you have to rely on rubber bands, sleds and parachutes; the Run Rocket is the only piece of equipment the mimics and amplifies natural resistance felt whilst running. With completely linear and smooth resistance, minus the dangerous pullback, the Run Rocket will help you reach your full potential. Take advantage of the standard lower roller and the higher quick attachment point – allowing taller athletes to train with ease. 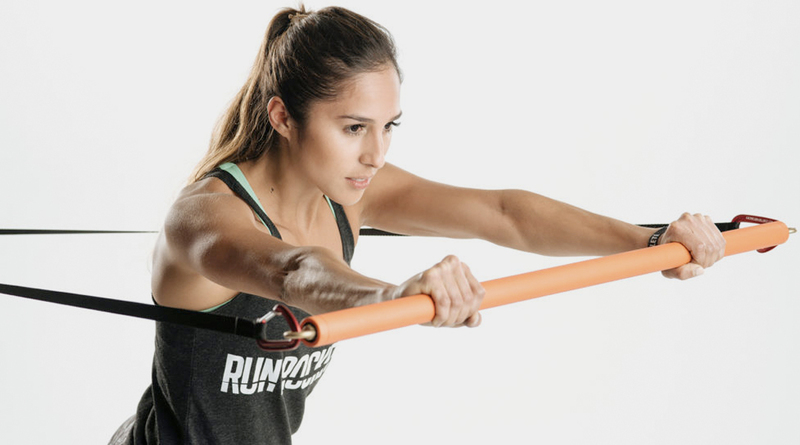 Whether you’re just starting out or you’re an Olympic sprinter, the adjustable resistance allows you to train at your desired workout intensity. 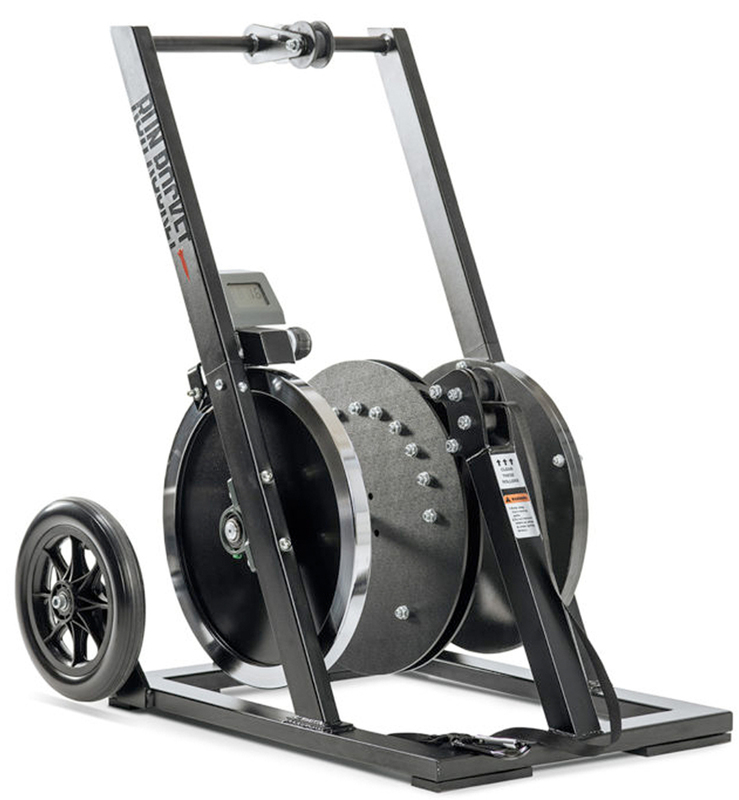 Weighing less than 75kg, the Run Rocket is as portable as it is effective – simply tip it back onto its rear wheels. Once your workout is complete, the unit safely retracts its strap without any dangerous pullback, so you can train in safety. The Run Rocket features rubber feet, ensuring it can be used on any flat surface – as well as keeping it in place on high intensity pulls. 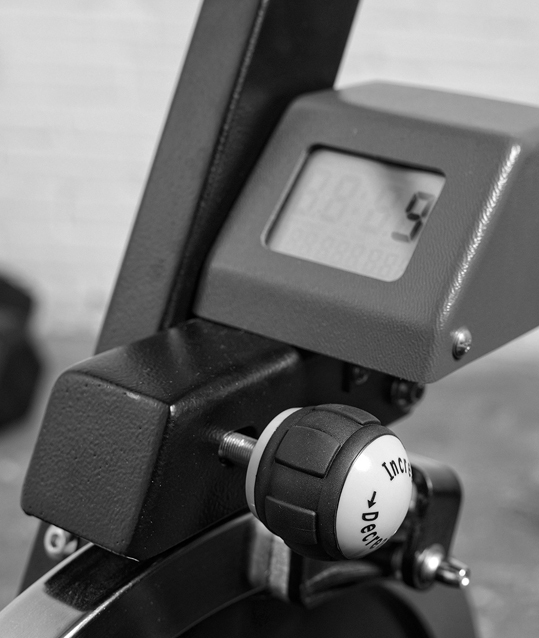 With a digital readout, it’s easy to monitor your resistance to ensure consistent training from day to day. A quick-release seatbelt style buckle makes switching athletes very fast. 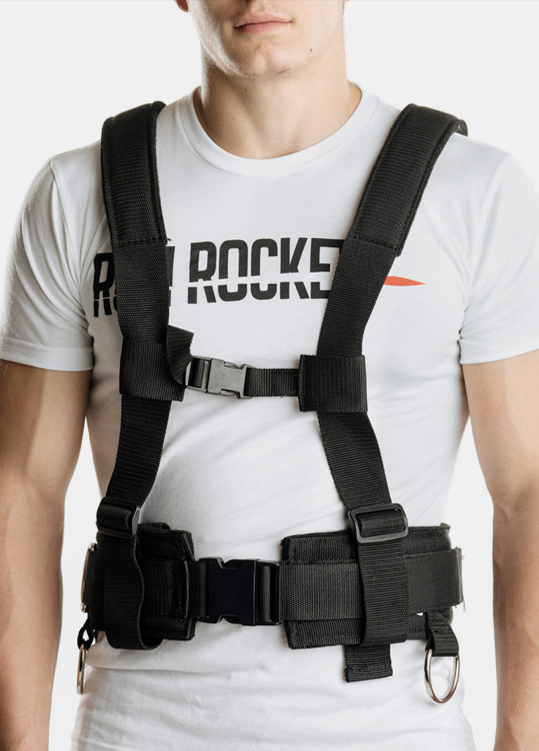 A custom harness with 6 attachment points. User can rotate 359 degrees while attached. How far can I run? The strap reaches over 30 metres, and the entire length can be used – that’s the equivalent of three buses, placed end to end. How do I attach myself to the Run Rocket? 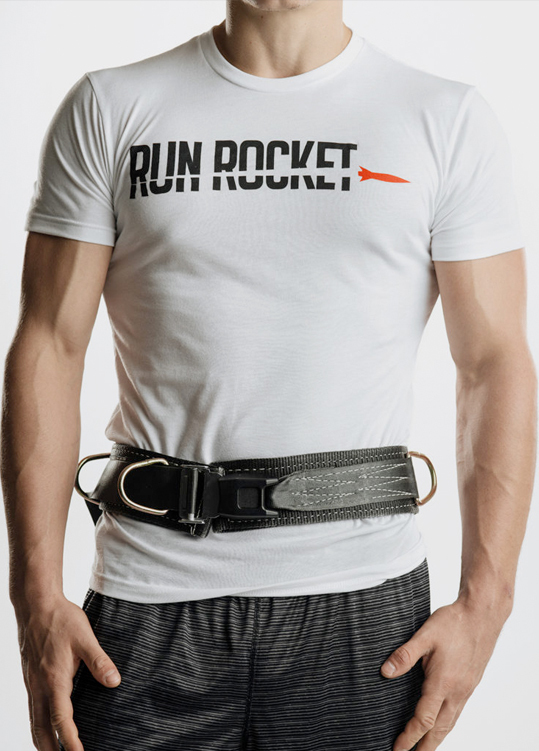 A quick release, seatbelt style belt comes as standard with each Run Rocket. Wear it around your waist, then attach yourself to the machine and you’re ready to train. Similar to lifting weights, the Run Rocket allows you to run with more than just your body weight – you’ll reach higher levels of power, speed and agility.